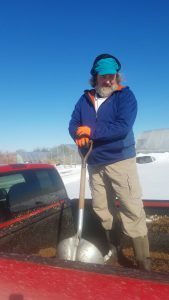 Jeff Vitali, WEI farm crew (and Italian cook), delivering beer mash onto winter compost piles. It cooks all winter. 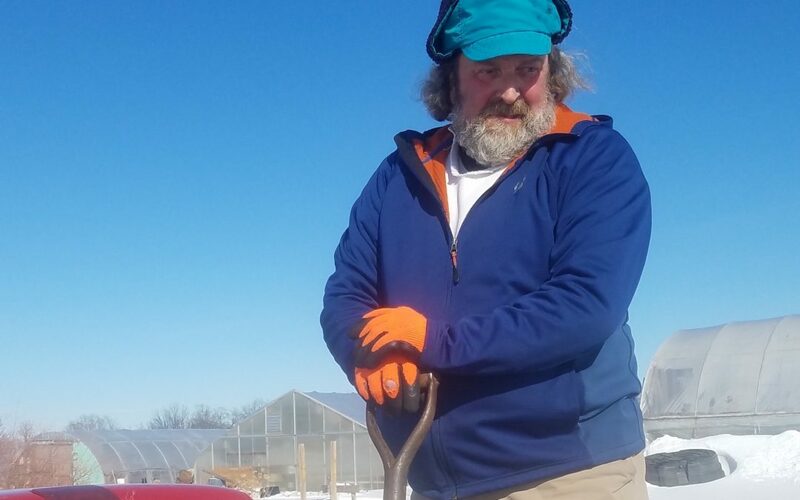 Thank you Jeff for all your help on the winter farm.